Today more and more people are studying online. I’ve been actively enrolled in online courses regularly since 2000 and currently get continuing education unit from participation in programs online. As a result, we are no longer limited to where (or with whom) we study. So, if you are looking to help yourself along on an animal career path, one of the great options is to study online. I have a course in progress that will launch 2010-2011 but in the meantime wanted to share a few options for you to investigate from the UK. I actually flew over to England and stayed while I studied and worked with endangered species but I had also sourced an online university that offered a zoo course way back in the 1980s. Anyway, today I am going to outline the Canine Studies diploma course. It is a fully accredited Level 3 (UK designation) diploma course for dog enthusiasts who are simply interested in dogs or who are seeking employment in the canine world. Students who pass the final online examination will be awarded a diploma in Canine Studies. 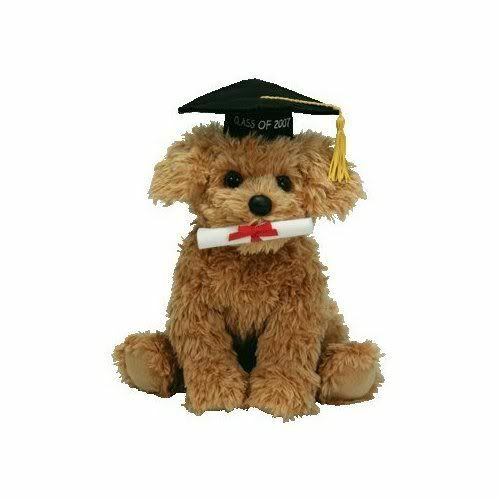 The nice thing about online studies is that you can usually go at your own pace and in the Canine Studies diploma course allows you one year to complete this course from the time you register for the class and requires an estimated 400 hours of study to complete. In the Canine Studies course you actually get two for one. Students that meet the final examination qualitifcations for graduation will receive a certificate from both the college and also the awarding body, Ascentis. These fees are included in the course fee. International students are welcome and there is open enrollment–you can enroll at any time. This module goes into a few previously studied diseases and outlines how they can be diagnosed, treated, and prevented. This module covers the physiology of reproduction and the care of the neonates. This module delves into behavior problems. As you can see the Canine Studies course is a fairly good overview if you are interested in canines. In addition to the course materials, students will have access to a special location (student commons) course updates, extra materials and other information. These is also a student chat room and forum to round out the online student community. This is definitely an introductory course as no previous skills or qualifications required to register for this study program and tuition can be paid in one payment or by a deposit and monthly payments. .
All students will also have their own personal tutor that can be contacted via telephone or email and unlimited support Monday to Friday. 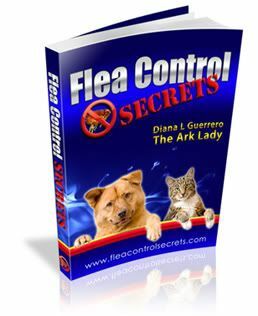 Click this blog’s affiliate link for further information, or to enroll in the canine studies course.